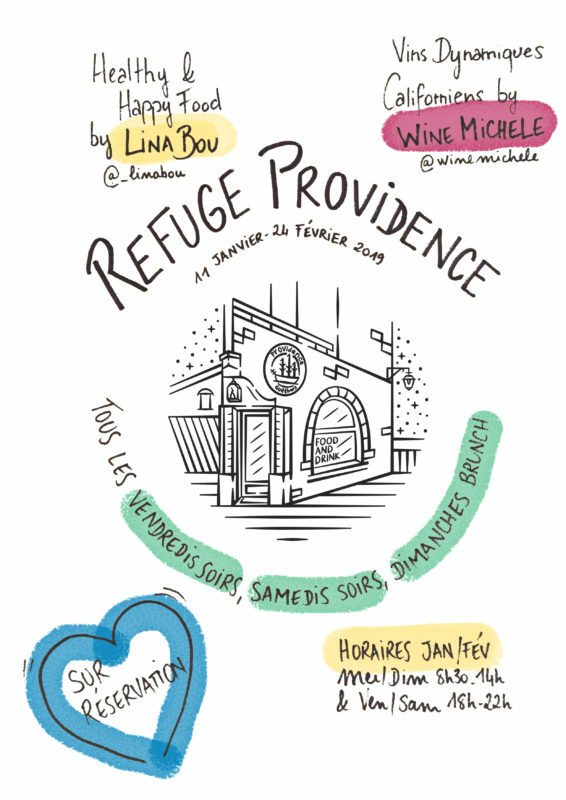 Find refuge at Providence in January / February! 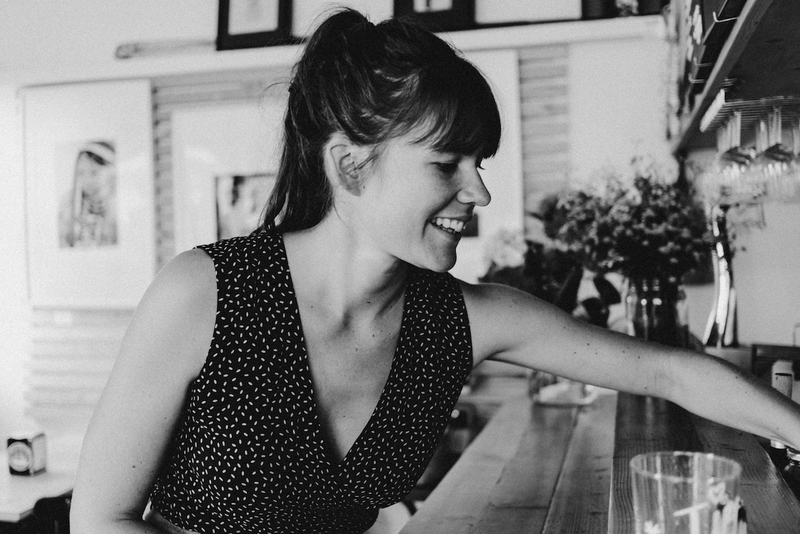 From January 11th to February 23rd, Lina Bou is taking over Providence kitchen and will bring her Scandinavian winter food tricks together with local and seasonal products. Our friend Jake from California, a dynamic wine expert, will join us in February for wine tastings. Opening hours in Jan/Feb : Wed/Sun 8.30am-2pm & Fri/Sat 6pm-10pm. To taste Lina’s cooking and Jake’s wine selection, it is every Friday night, Saturday night and Sunday Brunch, MAKE A RESERVATION.